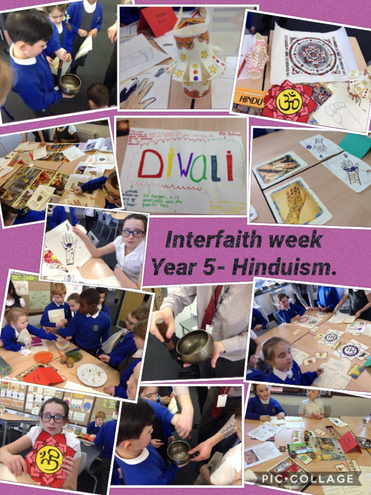 Last half term we celebrated faiths and beliefs within our school and around the world through our annual Interfaith Week. 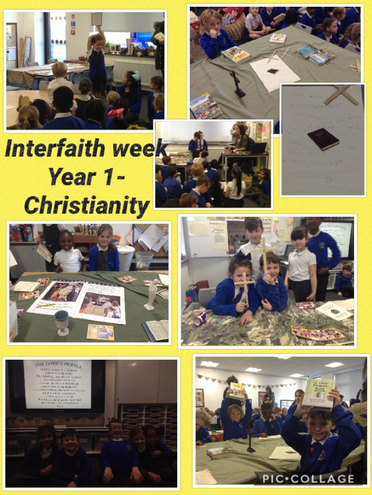 The week consisted of our KS1 and KS2 year groups focusing on exploring the beliefs of a faith different to those they cover within their year group curriculum. 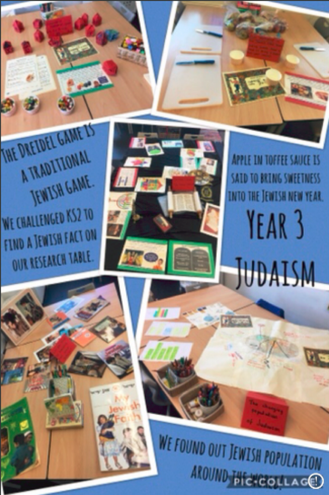 Class teachers completed many activities throughout the week with their class such as exploring religious items, places of worship, special celebrations, food and cultural traditions. Concluding the week, the children celebrated their learning by transforming their classroom into a carousel of their work and new knowledge to share with the rest of the school. 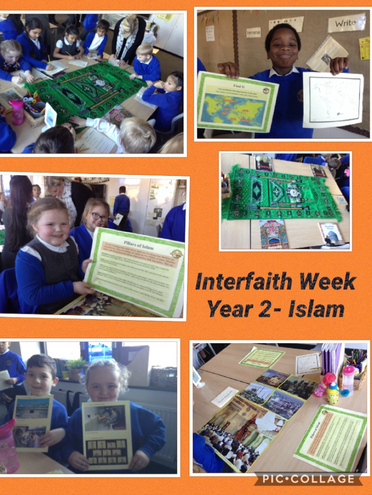 KS2 completed an Interfaith passport in which they recorded their learning and KS1 were able to be involved in art, craft and food tasting activities. 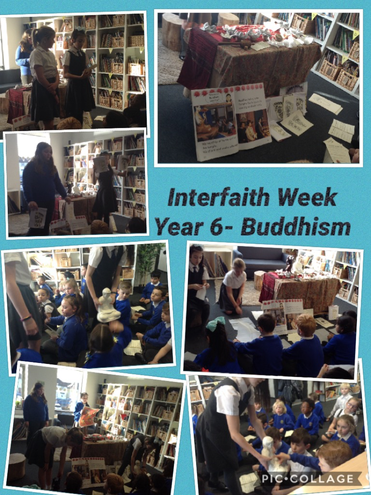 We thank parents and families who were able to attend our Interfaith carousel afternoon. It was a huge success which all children thoroughly enjoyed. 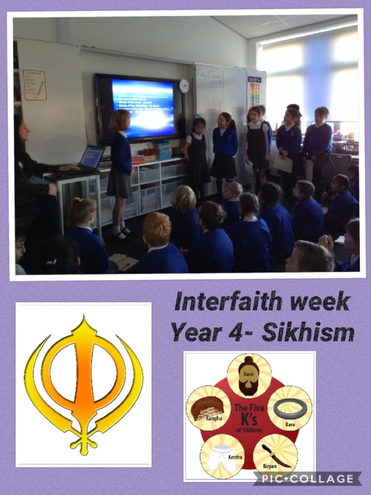 At Northway we continue to celebrate all faiths and beliefs across our school, curriculum and within our British values.